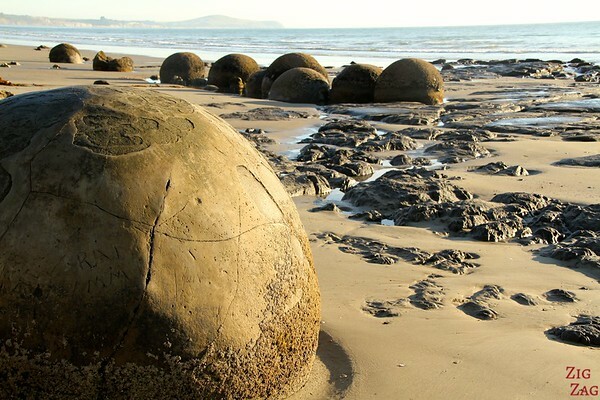 Wondering about the best things to do in New﻿ ﻿Zealand not to miss on your itinerary? This wonderful country is filled with stunning wild locations: a great place to reconnect with nature. From all that I have seen (which is sadly just a little portion of the country), here are my 6 favorite places and why I am recommending them. The mountains there are so stunning it is unbelievable. Simply walking along the shore of the lake is a relaxing and awe-inspiring experience. No need to do jump from a bridge or any of the crazy activities that are offered. On the left is a picture taken from the cable car platform. 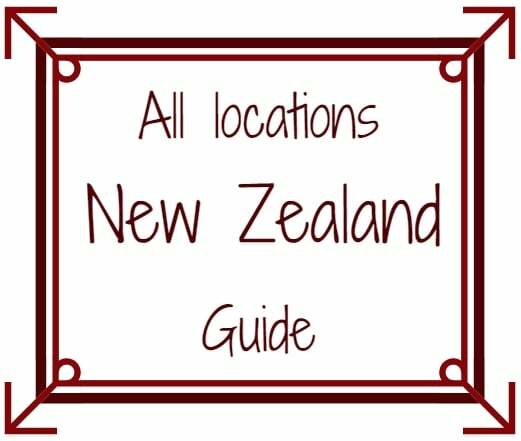 Discover more photos, info and some planning tips on my dedicated article​ about my 4WD tour around Queenstown. This is the place where I realised one of the best experiences of my life: swimming with wild dolphins in the middle of the ocean. You cannot top that! 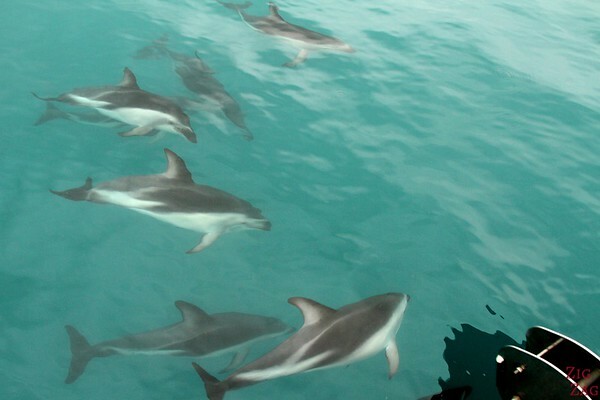 Discover more photos, info and some planning tips on my dedicated article​s about swimming with wild dolphins and the Kaikoura peninsula walk. Tongariro is a volcanic National Park in North Island. 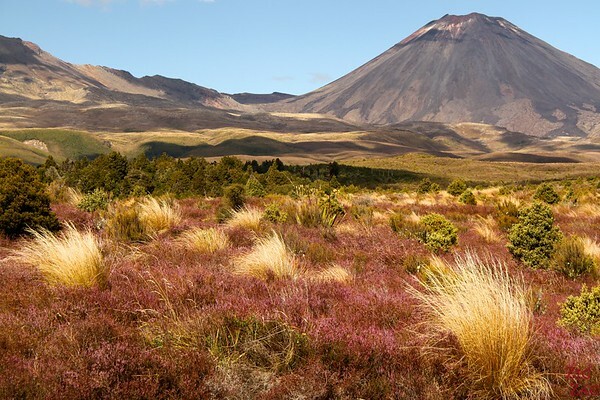 It is home to many hikes including the famous Tongariro Alpine crossing that can be done over one day. 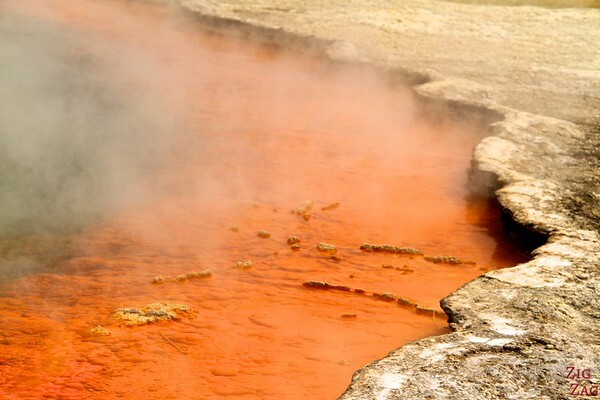 It is the first time I saw a volcanic cone with smoke coming out of it. Plus the colors were incredible. 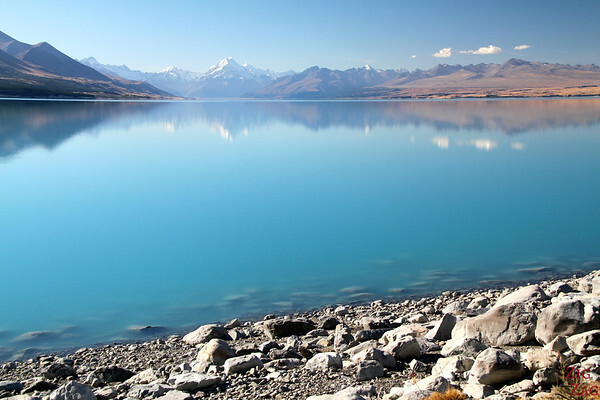 One of the most famous lake of the South Island, the galcier water soemtimes reflects the Mount Cook Peak. Which one tempts you the most? I went to Queenstown last year and wow! that place is like heaven on earth. Wouldn’t mind swimming with wild dolphins though. Thanks for the tips!! Thanks for your comment. 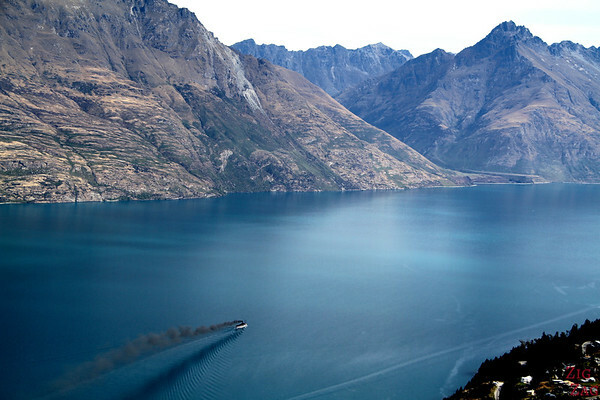 I did not have any expectation for Queenstown because I am not an adrenalin junkie but I was blown away. Thanks Rachel. I would love to spend more time in Kaikoura. Currently toying with the idea of going back and doing a long road trip. We’ll see.